Forging a connection with this mighty river, Julia became fascinated by its history and all the tales it had to tell. “That of the Thames is chequered with many interesting individual stories. 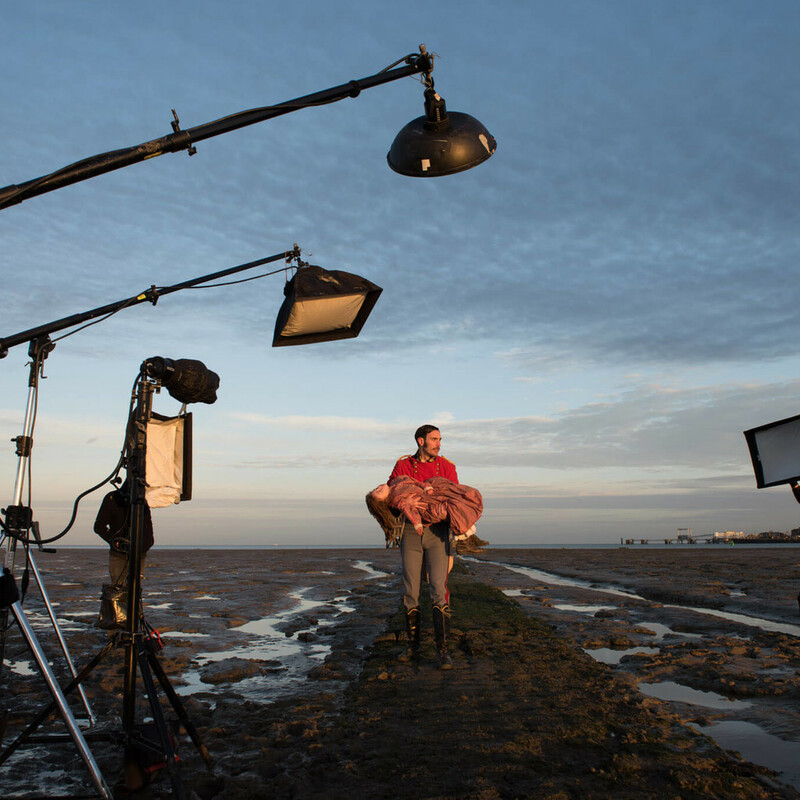 Using the Hasselblad H6D-100c, Julia embarked on her project, Old Father Thames, to bring to life various stories and situations that have taken place along the river’s banks. Known for her choice of curious locations, inventive concepts, relatable subjects, and distinctive cinematic lighting techniques, Julia’s projects contain mysterious elements that draw the viewer to take more than a second look. At its height, the banks of the River Thames next to the London Bridge proved to be a place of entertainment where all members of society, especially women and children, would bathe. But due to high tide, which was every 3-4 hours, swimming and sun bathing were usually cut short. With this image, Julia portrays a 1950s setting along the Thames with women and children in one-piece bathing suits, the male figures wandering about, and food stalls and other entertainment set up for a quick escape from the tide, all with the Tower Bridge in the background. “Swan upping” is a practice that began in the 1100s along the River Thames where valuable mute swans were rounded up in order to mark their beaks and indicate ownership. Julia’s photograph recreates this traditional ceremony, which still takes place every year on the third week in July. Nowadays, this is done to take a census of the swan population. Grain Tower, an off-shore fort constructed in the mid-19th century, was built to protect the River Thames against invasion from the French. It’s located 600 metres out to sea, making it accessible only by boat during high tide and a raised path, or causeway, during low tide. This photograph recreates a story from The Times newspaper in May 1867 where Marie Eugenie, the youngest daughter of Captain E. F. S. Lloyd of the Royal Engineers, had died, possibly due to tuberculosis or a lethal accident. Julia’s piece reenacts the officer carrying his dear daughter down the causeway to a mainland grave. Amy Johnson, the first female pilot to do a solo trip from Britain to Australia, was lost to the waters of the River Thames. Caught flying in bad weather, Amy used a parachute escape, but to no avail. Julia’s photograph represents the awful death of a heroine whose body was never found in the deep waters of Old Father Thames. Julia Fullerton-Batten is a worldwide acclaimed and exhibited fine-art photographer. Her body of work now encompasses twelve major projects spanning a decade of engagement in the field. 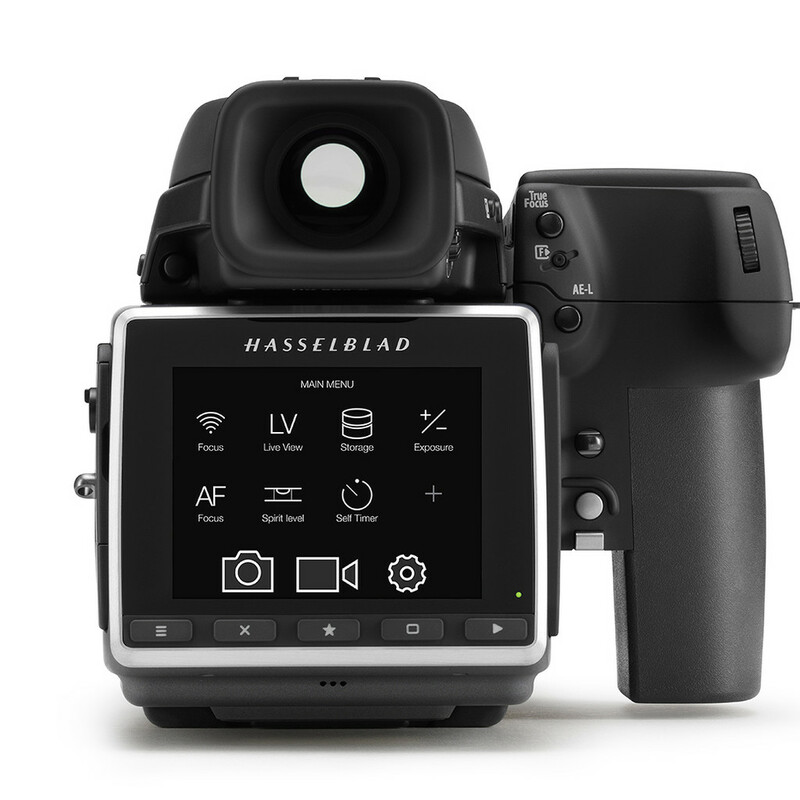 She has won countless awards for both her commercial and fine-art work and became a Hasselblad Master in 2008. To learn more about Julia Fullerton-Batten, click here.